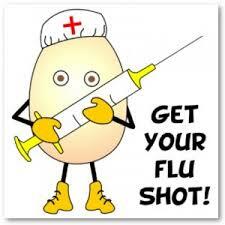 WE HAVE THE FLU VACCINE, PLEASE CALL TO GET YOUR SHOT TODAY!!! We are associated with St Luke's and St Elizabeth's Hospitals, however, Dr. El-Khoury no longer has hospital rights. Effective January 1, 2014, Dr. El-khoury no longer visits patients in the hospitals. Sorry for any inconvenience.